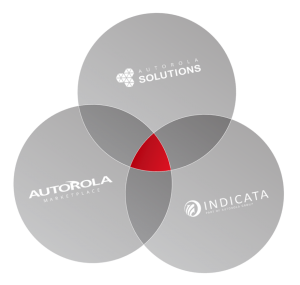 Autorola Solutions has combined the Group’s Fleet Monitor workflow management system with their dynamic used car management tool INDICATA and an online remarketing platform to create a powerful, new, real time fleet management system for car dealer groups. Called Dealer Asset Inventory Management (DAIM) it provides dealers with a single platform solution which offers a complete overview of all the processes, business workflows and lead times for managing their new and used vehicle stock. This begins with car returns and vehicle trade-ins, through to used car stocking times and insights into live market pricing as well as dealer lead times for receiving, preparing, retailing and financing their used cars. DAIM also enables dealers to link their compound, remarketing suppliers, inspection providers and transport companies together to give them a complete real-time picture into the status of each of their new and used cars and to identify areas for improvement. Already one large dealer group has successfully piloted DAIM and it is ready for bespoke roll out to customers across Europe. 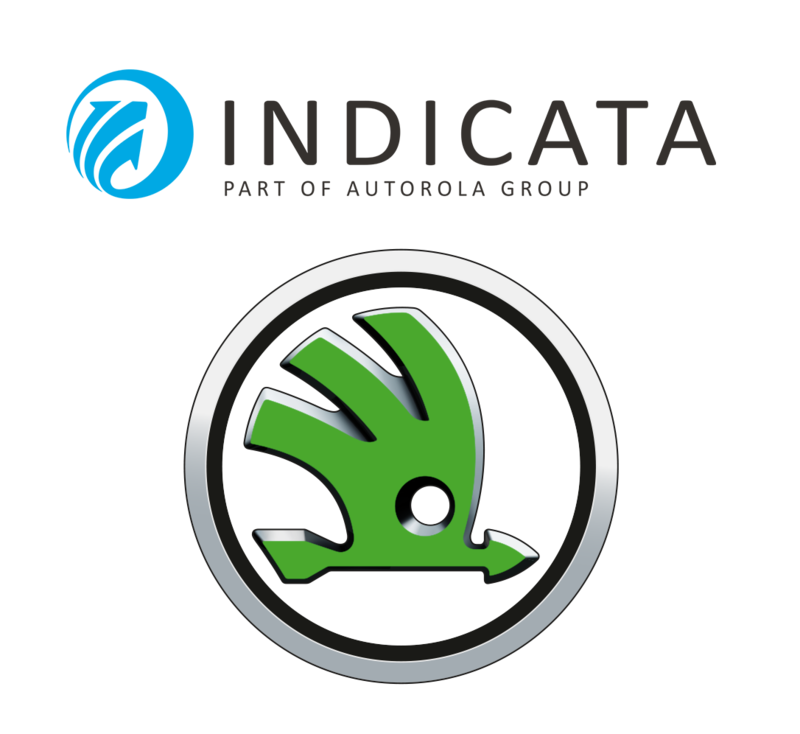 “By combining each of our Autorola business units we have developed a powerful fleet management tool which gives the real time status around all elements of a dealer group’s business. We know time costs dealers’ money and DAIM aims to help identify efficiencies across every element of a car’s time within a dealership,” explained Ib Kimose, director of Autorola Solutions. Your global online vehicle remarketing and business intelligence partner. Leader in online remarketing and automotive IT solutions for professional used car and fleet management. Wide range of online auctions for European and global vehicle vendors driven by our platform used by over 70,000 active buyers. Customized solutions to fleet owners covering the specific needs in OEM, bank and leasing segments all over the world. The next generation of business intelligence and market insights software for the management of used vehicle inventories.